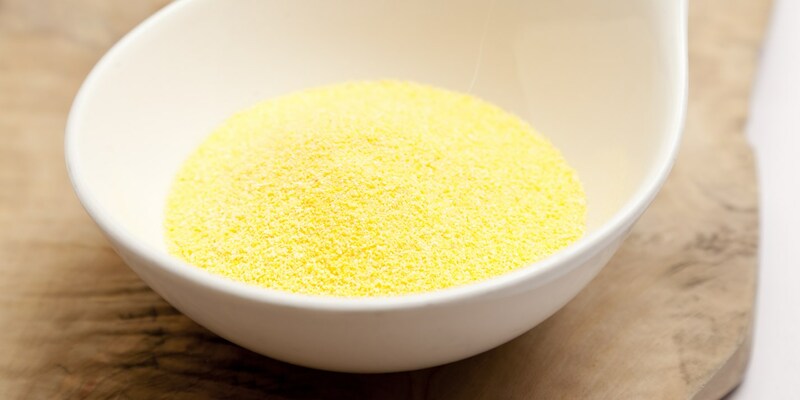 Polenta is made by boiling cornmeal, which can then be used straight-away or stored in the fridge to set. Many chefs find great use for it, especially as it makes a brilliant alternative to wheat or potato, and can be served creamy, like a mash, roasted, like chips, or even baked into gluten-free cakes and breads. Try Pascal Aussignac's polenta fries, Robert Thompson's rib-eye of beef with polenta chips, and Tom Aikens' basil polenta.